So Let It Be Houze! Seminal house business right here, remasterd and reissued for 2015. 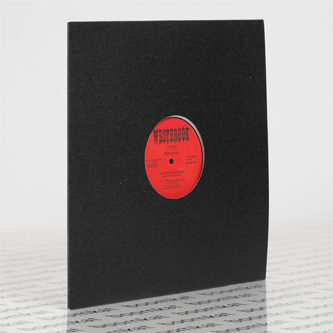 The A-side's title track is a stone cold acid classic; B-side features the floating chords and ricochet rimshots of 'Life Goes One', and walloping video clash styles of his legendary 'Magic Feet'.